If you are a new reader, you might want to subscribe to “Holiday Wars” as well as start reading it from the beginning. For The Bunny to be scared of something/someone, you know they are badass and not to be trifled with. 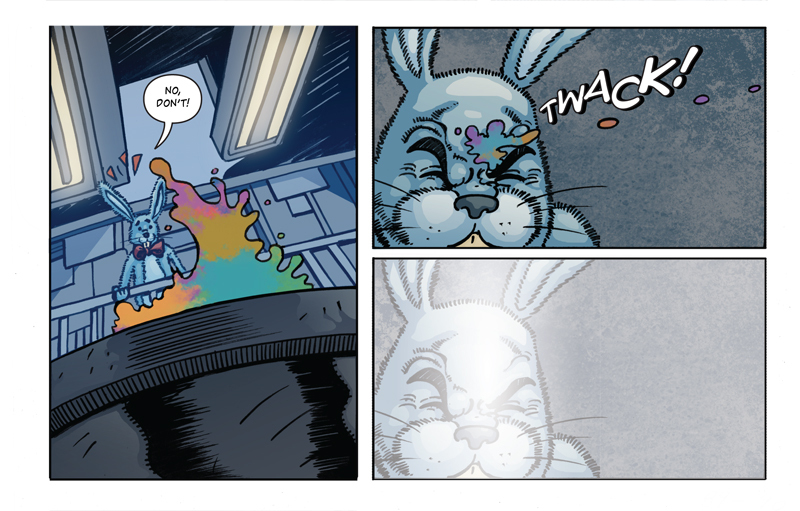 New Vote Incentive: See a preview of the next episode by voting below!